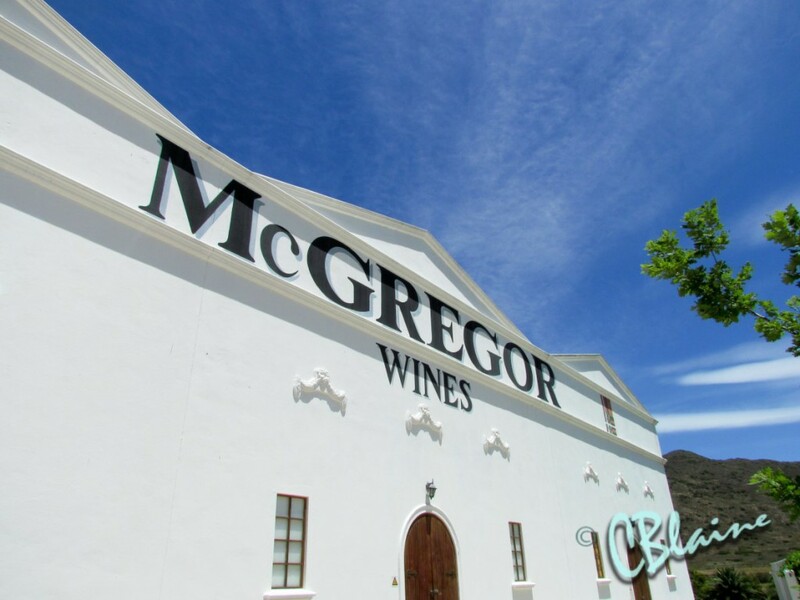 This weekend I will be travelling to the Langeberg Valley to join Hot Oven Marketing Team for a weekend with McGregor Country Getaways treating us to wine, culture, food, views and more food. 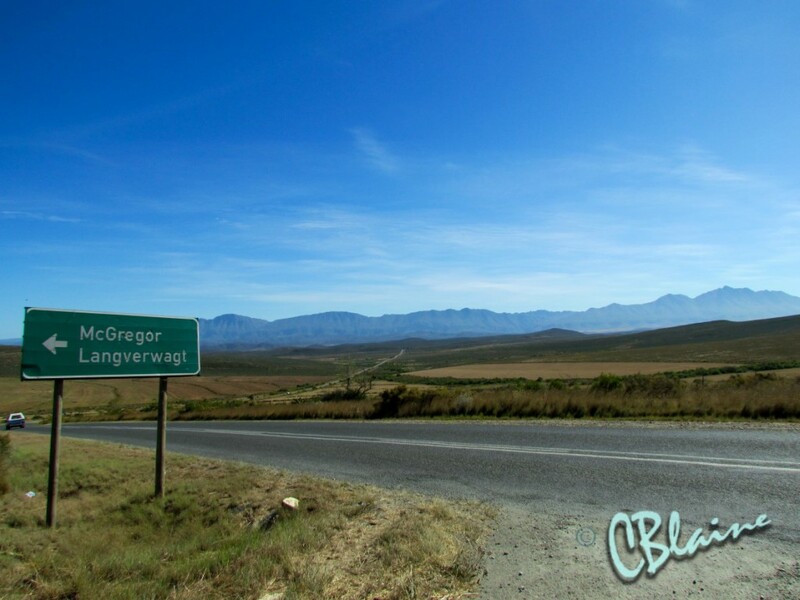 While I have visited here before, it has always been rather short lived and as a quick stopover en-route to Cape Town or home to Plett. What I am looking forward to most is the chance to be a tourist in my own country. 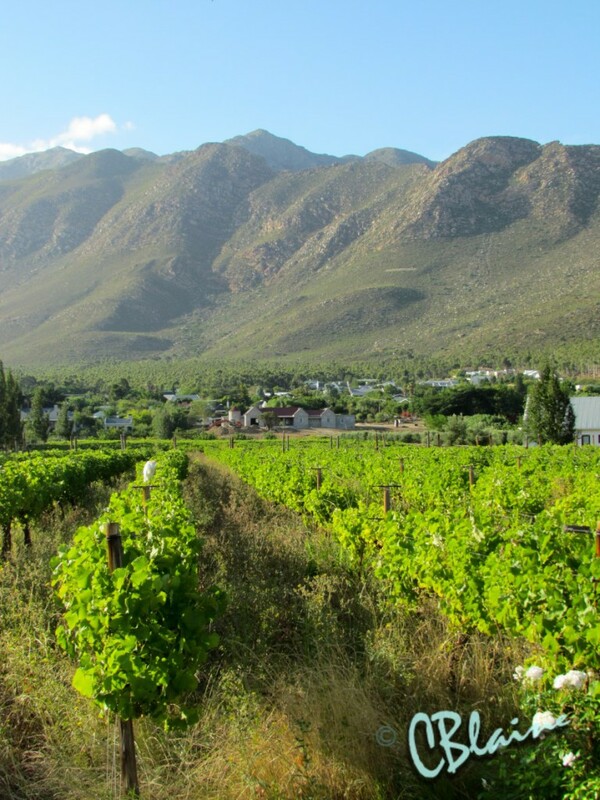 The Langeberg Valley is a predominant wine producing area of South Africa and includes the towns McGregor, Robertson, Montagu, Ashton and Bonnievale. In addition this region, as well as the Breede River Valley, is home to some of South Africa’s finest olive oil and table olive producers in the country. When I have driven through these towns in the past I have always experienced feelings of nostalgia and longing. What for, I am not totally sure but it has to do with being surrounded by so many working farms, vineyards and orchards; that real ‘country feeling’. 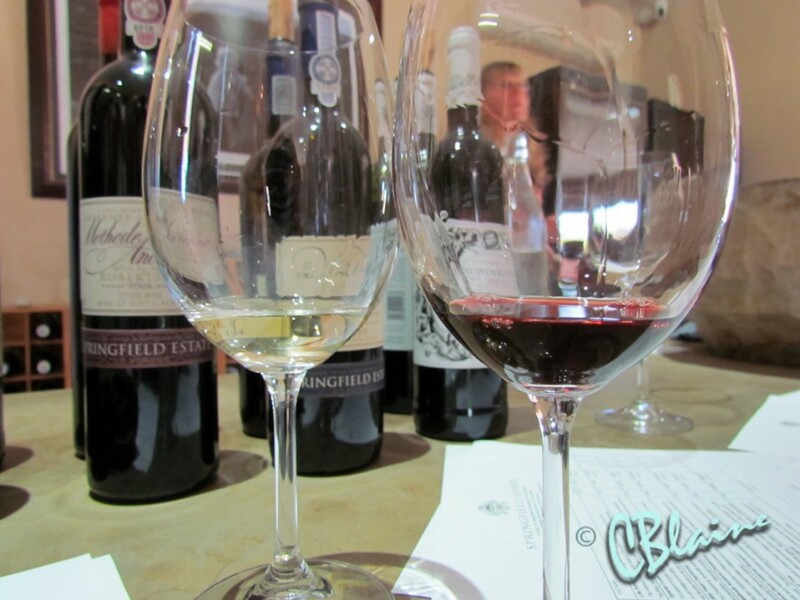 Living in bigger towns or cities it is very easy to forget that so much of what we need in our every day lives (and I’m not only talking about wine) originates from these country towns. Agriculture always fascinates me because it is so close to home, it is raw and at the heart of our economy. Yet often over looked and forgotten as modern society becomes immune to where fresh produce comes from. That’s why the ‘farmer’s market’ has remained such a strong trend in South Africa over the last 5 years, because people are wanting more and more to connect with those people who provide us with the things that we get to appreciate every day. Cheese, wine, artisan breads, craft beer, free-range meats, charcurterie specialists, farm fresh vegetables, berries and so many more are all serious buzz-words in the city dwellers vocabulary these days; and rightly so. So getting the opportunity to head out on a country getaway weekend, meet the historians, taste the wines straight from the cellar, sit around a braai with a farmer and his family and explore the towns that make up this wonderful part of the Western Cape Winelands with the people who live there, is a great treat; and one I am looking forward to immensely. To stay up to date with me over weekend watch my Facebook Page O’Live Travel and Instagram feed @colleenblaine for (hopefully) some inspiring thoughts and pictures of my lovely country getaway in McGregor and surrounds.